The soundtrack to ‘The Legend of Zelda’, played on harp and viola. Apparently, there are only two hands in this video – but we don’t believe it for a second. 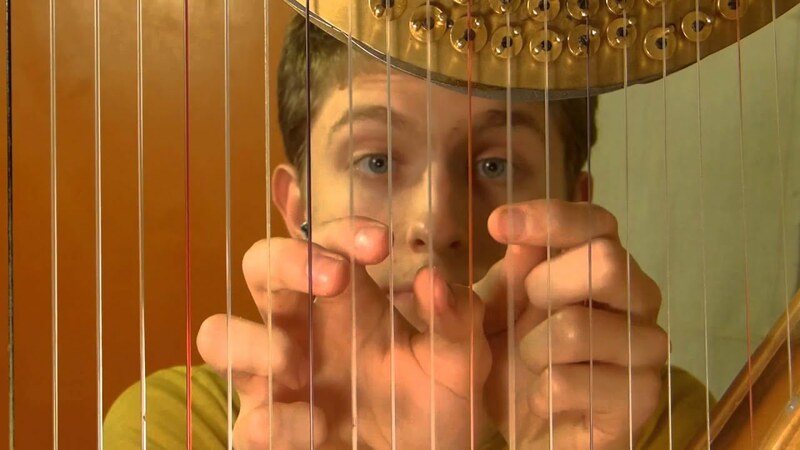 This scarily talented young musician – Beanzo on YouTube – has posted a video of himself playing an arrangement of ‘Gerudo Valley’ from The Legend of Zelda: Ocarina of Time on harp and viola. The confusing part is, there are nine hands playing the harp, and he also manages to play the viola. So… we’re not quite sure how that works. Beanzo, we are very impressed by your magic video skills.